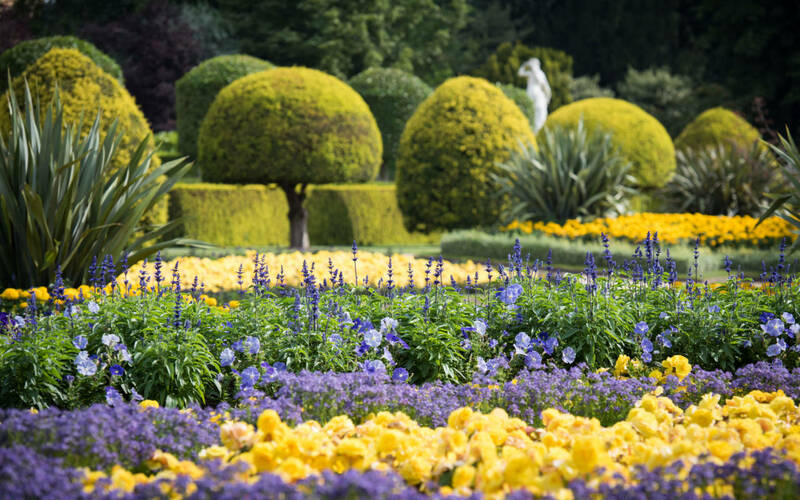 Waddesdon is an exceptional place wth a very interesting history and here are a few fun facts that demonstrate just this. 1. 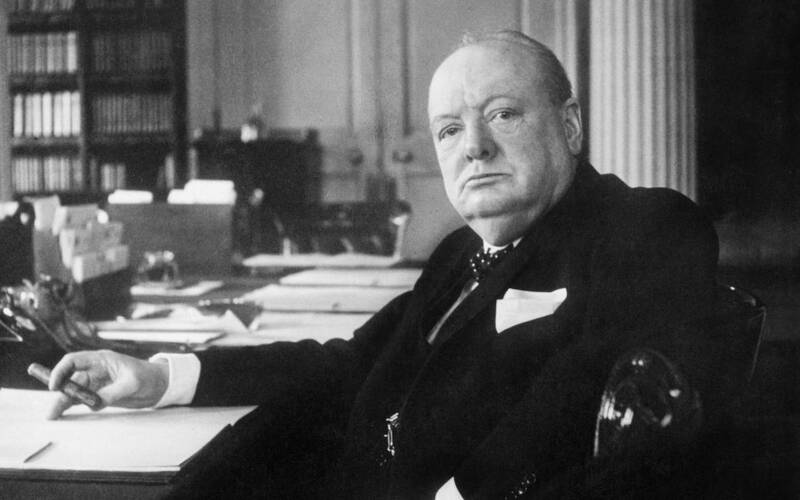 When Winston Churchill came to stay, he liked to stay in the Portico Bedroom so he could go out onto the roof to smoke a cigar. Miss Alice didn’t permit smoking anywhere other than in the Smoking Room. 2. King Edward VII was told not to touch the furniture during one of his visits, and Miss Alice refused to raise the blinds to allow him better light to see the paintings. It is, however, thanks to her protective attitude to the collections that they are so remarkably well-preserved today, and her methods form the basis of the National Trust’s own conservation policies. 3. It’s often said that Ferdinand installed a passenger lift for Queen Victoria’s visit in 1890, but she declined to ride in it, not trusting in the magic of electricity. In fact, the lift was installed after her visit, perhaps prompted by the Prince of Wales falling down the stairs. It is on view in the Powerhouse today. 4. 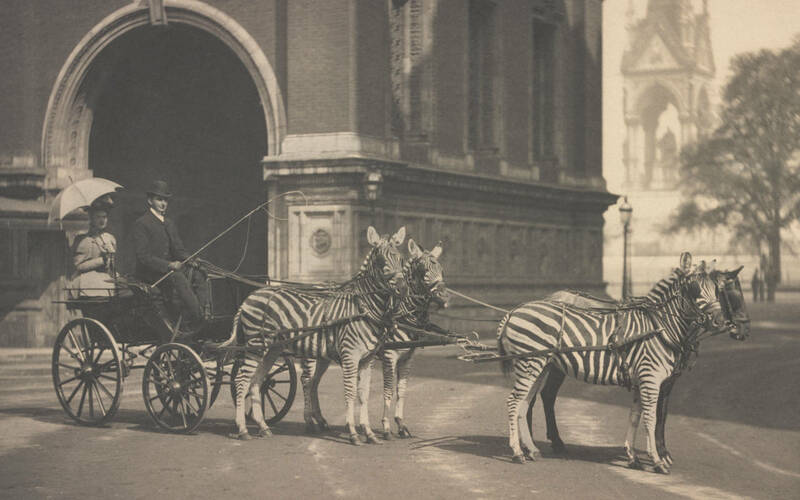 Baron Ferdinand’s nephew, Walter Rothschild, was a naturalist famed for his eccentricity. He trained three zebras to pull a carriage. 5. Ferdinand’s guests were taken on a tour of the ornamental working Dairy, where they could taste the milk, cream and butter. It is now restored as a venue for weddings and events. 6. Despite his love of entertaining, Ferdinand de Rothschild is reported to have dined on cold toast and water, while his guests were served the most sumptuous food. 7. Following Ferdinand’s death, Miss Alice de Rothschild added a small golf course to the Waddesdon grounds. This was extended by James and Dorothy de Rothschild after World War II, although it no longer exists today. 8. To aid the construction of Waddesdon, a single-track tramway was laid from Westcott up the hill, so building materials could be brought to the site by steam train. The area of the garden known as Tay Bridge preserves part of the line of the track. 9. Gardening and horticulture were one of Miss Alice’s main passions, so much so that she had a phone socket set into one of the trees. 10. Like other members of his family, Baron Ferdinand instructed his personal papers to be destroyed on his death, so we have less information than you might imagine about his time at Waddesdon. As a result, memoires like the Red Book are even more valuable to us today.